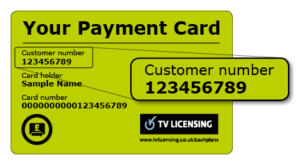 The helplines for the TV Licensing board are open between 8:30am-6:30pm Monday-Friday and 8:30am-1pm Saturday, so be aware that you will not be able to call them on Sundays as well as UK public holidays. Phoning the TV Licensing board will cost you the same as making a call to a local 01 or 02 phone number, therefore you will pay a total comprising of an access charge and a per-minute rate. However this charge can be avoided if you have free inclusive minutes on your landline or mobile tariff which you can use to call any national 0300 number for free. 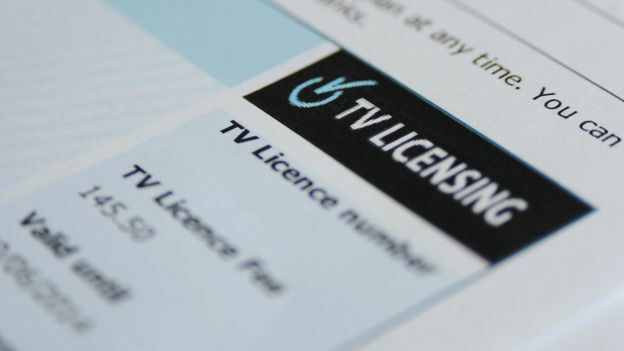 Although they do not offer an email address you can still direct your enquiries to TV Licensing by filling out their “contact us” online contact form on their website. They will then reply by calling you back on your preferred telephone number or via return email.